Casa de Lorenzo is giving away a few bottles of Natural Liquid Soaps on Facebook! Enjoy the benefits of using soaps made from Olive Oil and Virgin Coconut Oil, scented by essential oils. Get the best of nature, for FREE! To join, just go to Facebook.com/TheCasadeLorenzo and like the page. Look for the promo poster on the timeline, comment on the post and share the poster on your timeline. 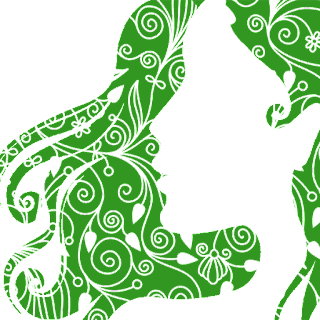 A raffle will determine the winner on Friday, September 21, 2012. 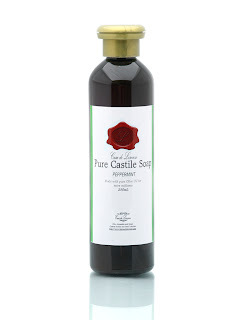 We're giving away (2) 250mL bottles of Casa de Lorenzo Natural Liquid Soaps worth P350 pesos. The more people joining, the more bottles of soap we'd be giving away so visit our Facebook page today. You can choose what to win. 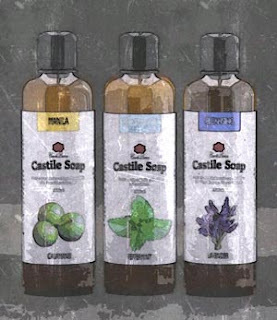 Select from our Castile Soap or Old Fashioned Soap, Lavender or Peppermint. Castile Soap or Old Fashioned Soap?